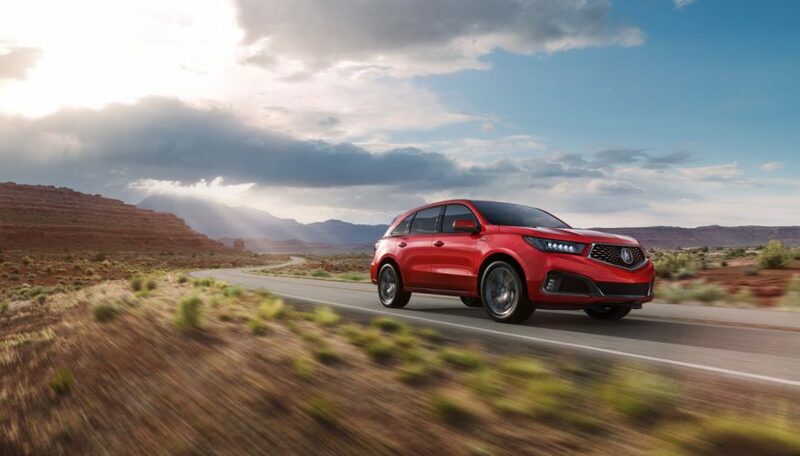 Acura has made a name for itself by producing cars and crossover SUVs that perform very well, and the seven-passenger MDX is no exception despite its large mid-size proportions and family hauling capability. 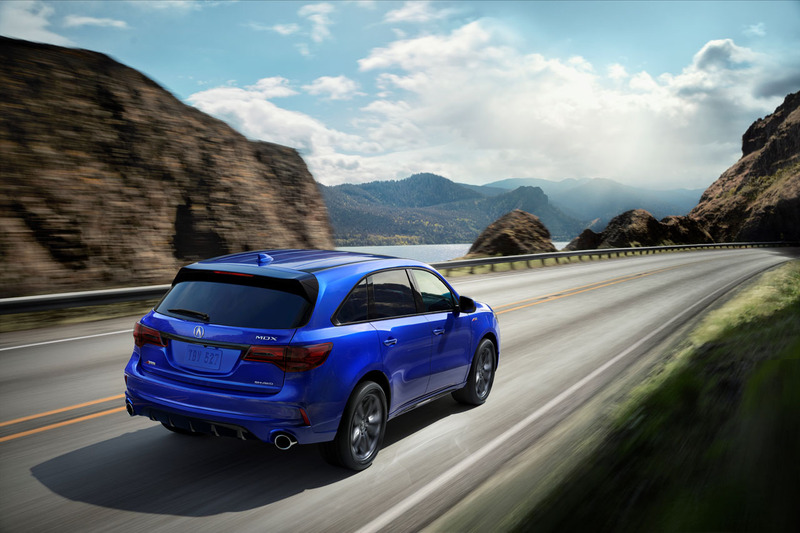 Still, there’s always room for a little more go-fast fun. 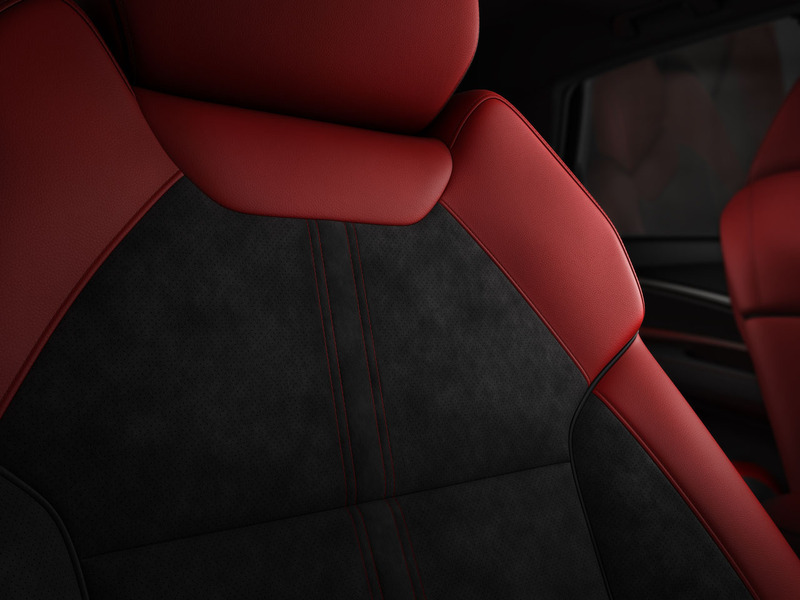 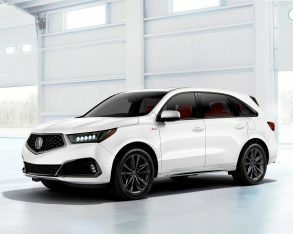 Answering that call is the new 2019 Acura MDX A-Spec, a special performance-tuned version of the popular SUV that features unique exterior styling elements including black lower body cladding, larger alloy wheels wrapped in grippier tires, and sportier interior styling. 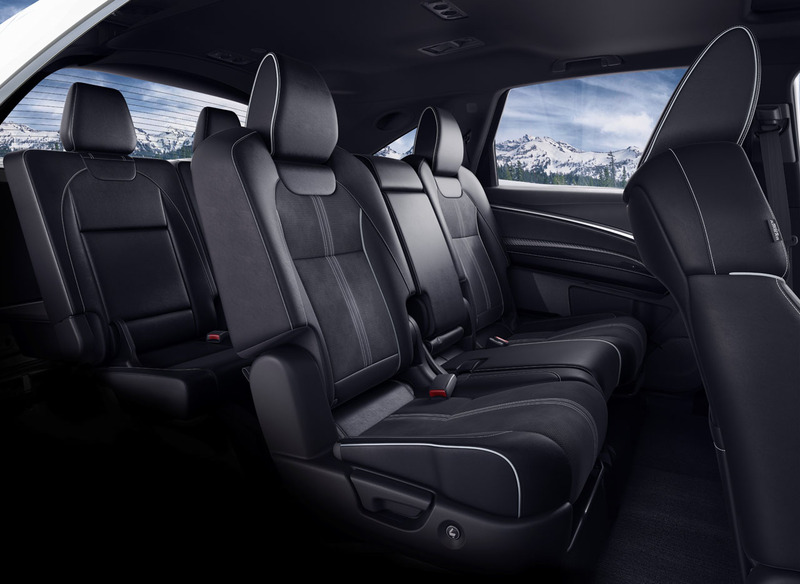 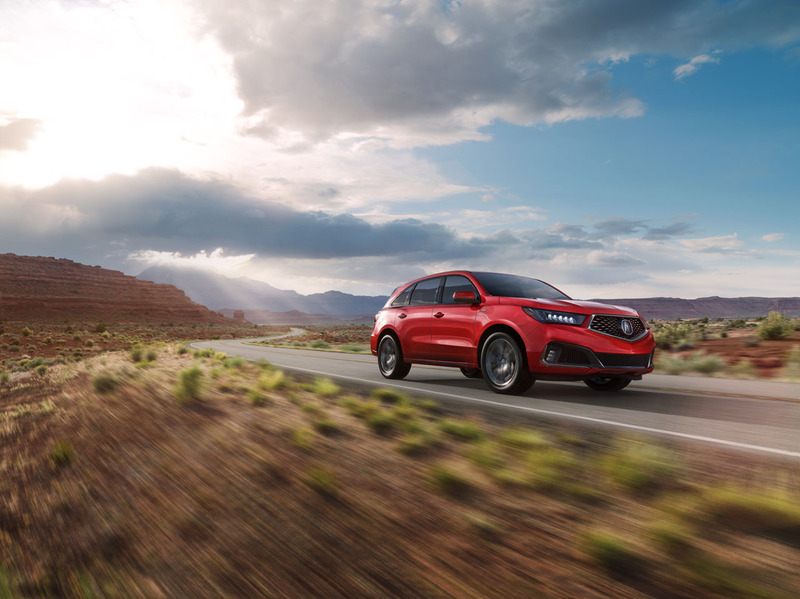 “This MDX A-Spec adds a dimension of sporty, aggressive and youthful appeal that will attract new buyers to the best-selling three-row luxury SUV of all time,” said Henio Arcangeli, Jr., senior vice president of American Honda Motor Co., Inc. 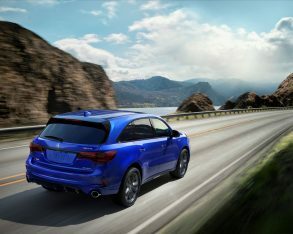 The 2019 MDX A-Spec will only be available with Acura’s torque vectoring Super Handling All-Wheel Drive (SH-AWD) models, although this won’t be an issue in Canada where SH-AWD comes standard with all MDX trims. 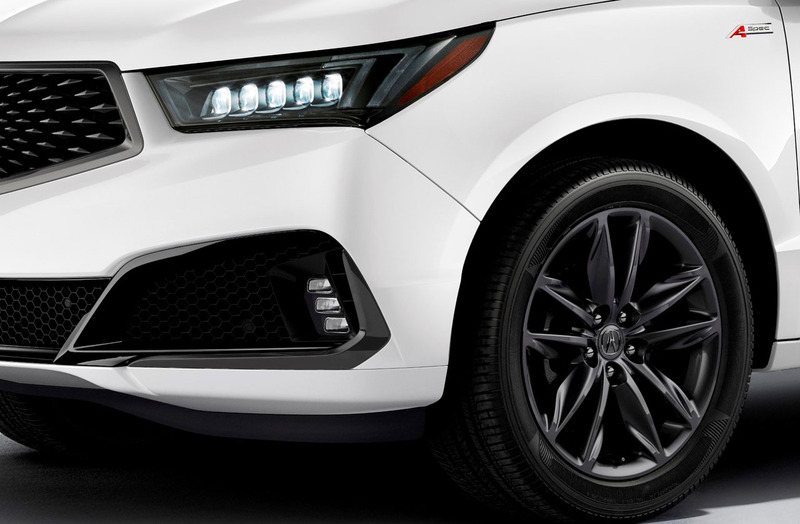 MDX A-Spec features include a more aggressive front fascia design, body-colour lower side sills, larger-diameter exhaust finishers, plus gloss-black and dark-chrome detailing for the grille, headlamps, window surrounds, and rear tailgate spoiler, while 265-series tires wrap around exclusive 20-inch 10-spoke Shark Grey alloy wheels. Inside, a unique A-Spec primary gauge cluster joins a set of sport pedals, special carbon-look console trim, a thicker-rimmed A-Spec-badged steering wheel with paddle shifters, an exclusive A-Spec door step garnish, and sport seats upholstered in “rich red” or black leather with black suede-like Alcantara inserts plus high-contrast stitching. 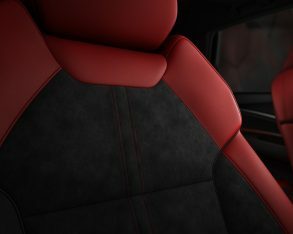 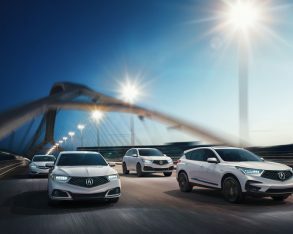 As with all Canadian-spec MDX trims, the new A-Spec model will include the AcuraWatch suite of advanced safety and driver-assistive technologies standard, including Collision Mitigation Braking System (CMBS), Lane Departure Warning (LDW), Forward Collision Warning (FCW), Lane Keeping Assist (LKAS), plus Adaptive Cruise Control (ACC) with low-speed follow and Road Departure Mitigation (RDM). 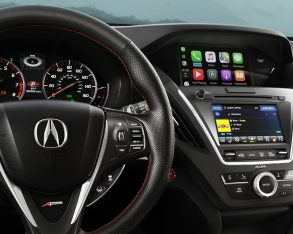 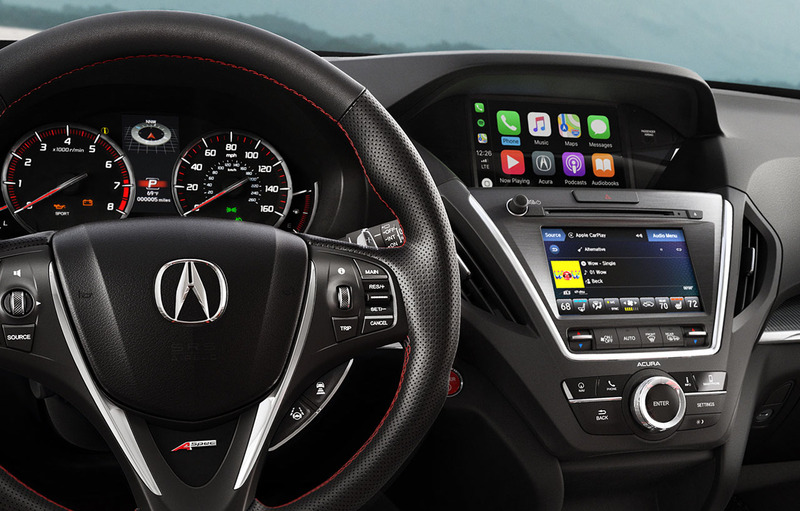 Simplifying and enhancing smartphone integration will include standard Apple CarPlay and Android Auto, while the new A-Spec trim line promises an impressive load of additional standard features to be announced closer to launch. 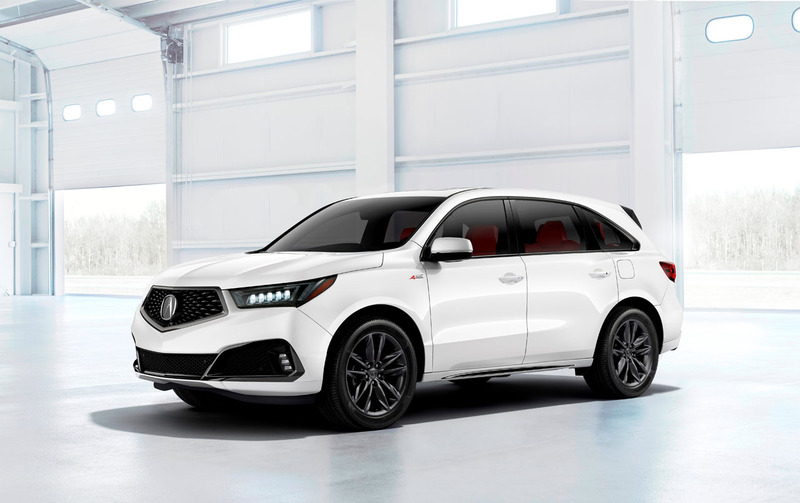 The 2019 MDX A-Spec debuted March 28th at the 2018 New York International Auto Show, and will arrive at Acura dealers across Canada this summer. 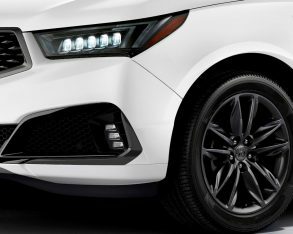 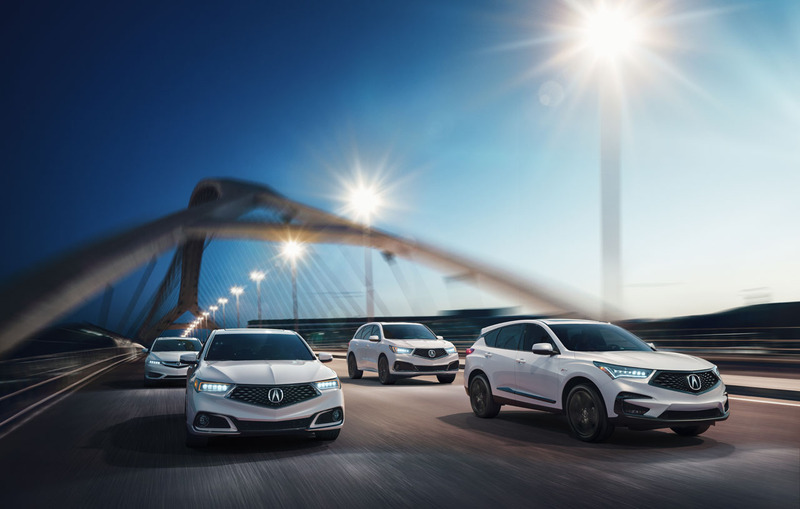 The addition of A-Spec trim to the MDX line means that every Acura model will be available with the performance-oriented upgrade, including the ILX A-Spec, TLX A-Spec and the all-new 2019 Acura RDX A-Spec.